One of the many April Fools jokes, a theme park. Every year on April 1, game companies come out of the shadows to make their annual April Fools’ Day jokes. Sometimes, they are merely dumb fun, and other times they are just dumb. But because so many companies have their own jokes, it is hard to keep track of all of them. So, here is a nice little rundown of some of the best April Fools’ Day jokes of 2019. The company behind fan favorite games “DayZ” and “Arma 3” made a fun announcement via their blog Monday. 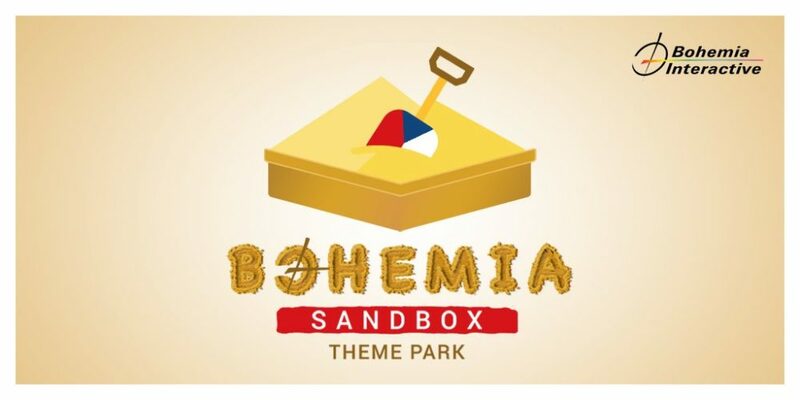 They announced the Bohemia Sandbox Theme Park. It will be housed in the north of the Czech Republic and have four zones for each of their popular games. DayZ World promises many roller coasters and themed foods in the iconic Chernarus terrain. Ylands Island will only be accessible by boat and will be a cheerful land where people can just wander about. They also announced plans for a battle royale event at a later date. Vigor Kingdom will not cost any money to go into, but will require $19.99 worth of personal possessions, which will then be distributed around the park for other park-goers to be able to claim. Finally, in ArmaVerse, park-goers will participate in the largest live-action, role-playing event and live the life of a person, revolutionary. 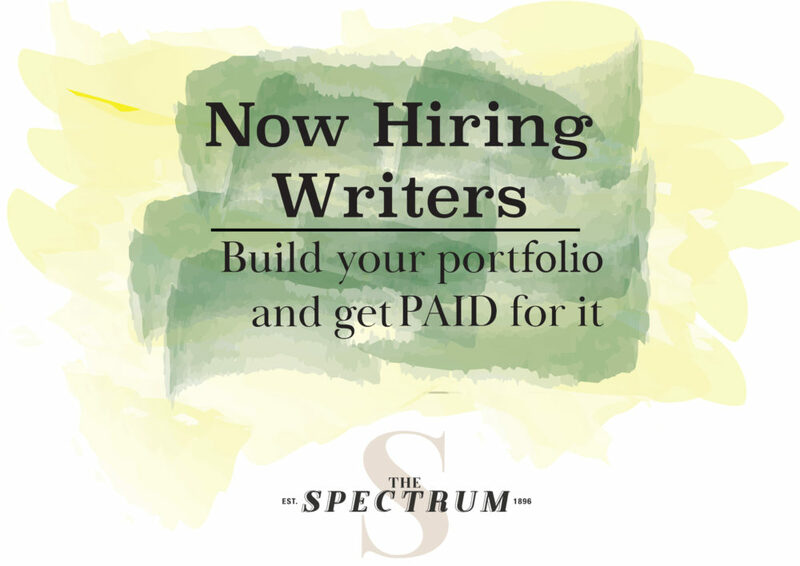 There is a lot more in the blog post, so definitely go check it out. In a fun little jab to the current gaming climate, the PC Gaming Wiki rebranded itself as the Epic Gaming Wiki. They also revealed an exclusive partnership with Epic Games and rebranded themselves. They have also dropped support for forums, refunds, parties, account sharing, version rollbacks, screenshots, groups, marketplace, mod hosting, library sorting and the entire Linux platform in solidarity with the Epic Games Store, because it does not offer any of those. Nvidia announced a revolutionary new technology called R.O.N., a virtual holographic assistant for all your gaming needs. From its cutting edge “TrollDestroyer” technology to its “TalkBlock AI,” this truly will help gamers. It also helps you save face with the “RageConverter” technology, which translates anger into supportive messages. This technology would actually be very useful. It promises to be a wartime whirlwind romance game where you can finally find true love. However, it’s coming out in 20-never, so we have a long wait. Corsair announced another launcher called the Corsair Game Launcher Launcher. A nice little jab at the current amount of PC game launchers. It promises to help manage all the launchers that games have downloaded and allows you to buy “RGBucks,” which can be used to buy other digital currency. The “Anthem” subreddit rebranded itself today as ‘The Division 2’ subreddit. It is no secret that “Anthem” has not been received well, so it is funny to see the subreddit that is devoted to the game even take notice. Creative Assembly announced “Total War Three Kingdoms Mobile Mode” with a very old-school looking website. It promises vastly inferior graphics and reduced gameplay features. Every gamer loves mobile games, so this sounds great. Asus announced the ROG Swift PG360 monitor. A full 360-degree monitor that surrounds the player; swivel chair sold separately. It boasts a 360Hz refresh rate and a 3.14159 ms response time. It is also compatible with Nvidia’s R.O.N. Just good luck getting in and out from it. DOOM had a wonderfully wholesome announcement. Called “DOOM the Joy of Slaying,” it brings out the artist in everyone — much like Bob Ross. A brand-new mode was announced for “Hearts of Iron IV” called “Hearts of Iron IV: Man the Guns 2: Sharkstorm.” It promises a high-stakes battle against “sharknados” during World War II. Oh, the horror. There are many other April Fools’ Day jokes posted by gaming companies, but these are some of the best. Every year game companies love to get their piece of the April Fools’ Day fun, and so now we wait to see what they will bring in 2020.